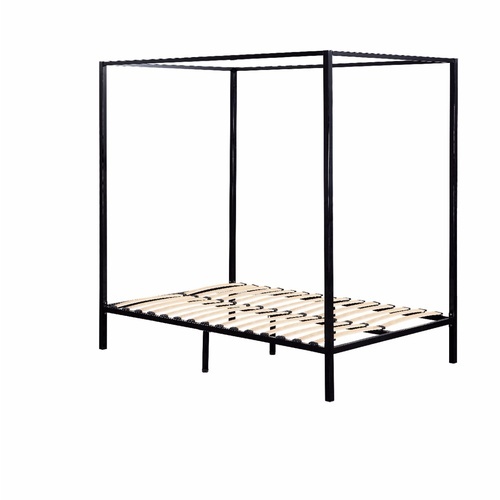 Simple in design, our Metal Bed Frame is constructed in sturdy steel for durability and strength. 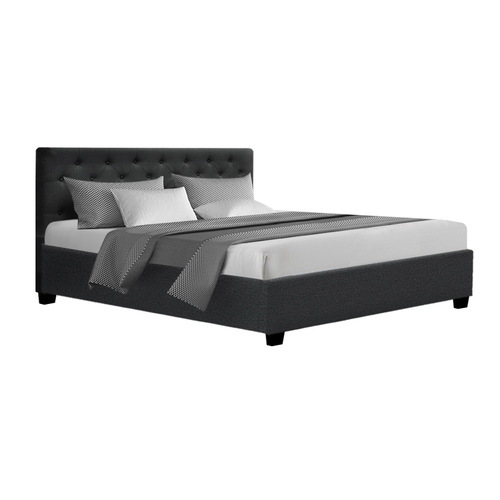 The modernistic headboard and tailboard feature a design that is both timeless and practical. And the rust-resistant powder-coated finish lends a sophisticated yet neutral look that will go well with any room decor. 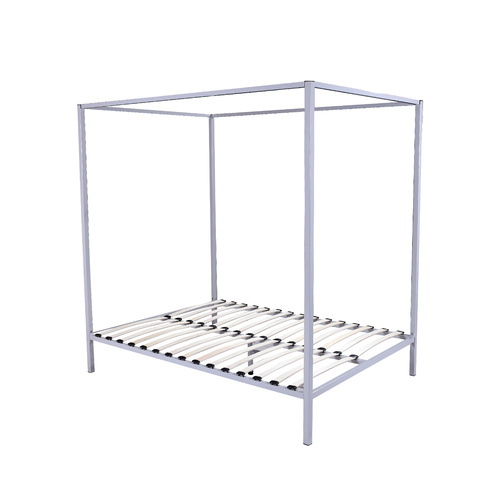 Across the frame, round metal tubes provide good weight distribution as well as ensuring that the mattress stays in place even with every twist and turn of your sleep. Underneath, central support beams further steady the bed under robust use. Least of all, you'll also find plenty of storage underneath the bed.